The aim of my research is to maximise the quantity and quality of new biological knowledge that can be derived from the large multivariate data sets generated by today’s high throughput bioanalytical protocols. In practical terms this involves using advanced computational and statistical methods to develop algorithms and software for the analysis of data from techniques such as high throughput sequencing and biomolecular mass spectrometry. 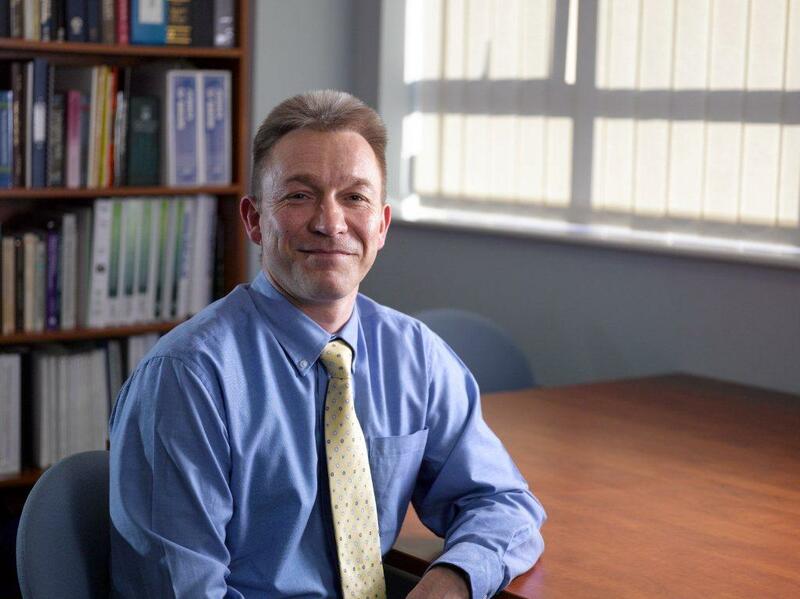 Mark Blight is the Senior New Product Development Scientist at Biocatalysts Ltd. Rob Finn leads the Protein Families team at the European Molecular Biology Laboratory - European Bioinformatics Institute (EMBL-EBI). This team is responsible for two of the most widely used resources for annotating proteins – InterPro and Pfam. He is also responsible for the EBI metagenomics analysis platform, which is an open access resource for the taxonomic and functional analysis (using InterPro and Pfam) of metagenomic and metatranscriptomic data. Prior to joining EMBL-EBI, Rob worked at Janelia Farm Research Campus in the US, where he led a group that designed fast, web-based, interactive protein sequence searches and annotations - the HMMER webservers. Much of his group’s focus is on making the analysis scale with ever increasing datasets and the incorporation of new analyses into the existing metagenomics analysis platform. 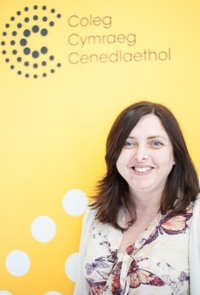 Sharon is a Lecturer in Animal Science with the remit of teaching undergraduates and postgraduates (75% in Welsh and 25% in English; funded by the Coleg Cymraeg Cenedlaethol). As well as a teaching role she leads a research group focussed on understanding the functionality of the rumen gut microbiome with the ultimate goal being to increase ruminant nutrient use efficiency and product quality. Alongside the rumen-focussed research her group are involved in investigating the lung microbiome in disease status, and prospecting metagenomic libraries (rumen libraries and those made from other bacterial ecosystems) for enzymes important to the biotechnology industry. Genomics, metagenomics and metatranscriptomics alongside bioinformatics are central techniques used by her group in order to deliver a fundamental understanding of these ecosystems. Sharon also works with many industrial partners to ensure application of some of the research outcomes. She also represents IBERS as part of the rumen microbial networks consortia led by AgResearch, New Zealand. Penny Hirsch is a microbiologist who has been investigating soil microbial ecology in agricultural systems for many years. She has worked with fungi and bacteria, on both rhizosphere interactions and wider soil functions that support plant health and productivity including nitrogen cycling. She uses molecular approaches to link population size and diversity with relevant functions, most recently applying metagenomics and metatranscriptomics. 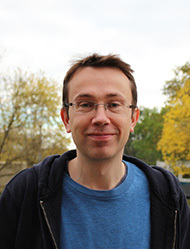 Richard Leggett is a Project Leader at TGAC, where his research interests include algorithms for assembly of metagenomic sequence data. He is developer of MetaCortex, an assembly tool which was recently used to characterise a metavirome. He was part of a small team that assembled the pig reference genome (Groenen et al. 2012) and a participant in the Assemblathon 1 contest and is the author of a number of open source bioinformatics software tools. Nick's research focuses on the use of metagenomic sequencing for the diagnosis and characterisation of infections with the ultimate goal of translation into clinical practice. His current post as an Independent Research Fellow at the University of Birmingham is sponsored by a Medical Research Council Training Fellowship in Biomedical Informatics. Nick applied metagenomics sequencing to the detection of bacterial diarrhoeal infections (with Pallen) and collaborates with Glasgow University to develop novel methods for the analysis and interpretation of metagenomics datasets. 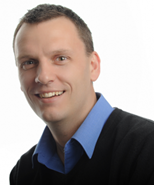 Mark Pallen runs research programmes that span bioinformatics and laboratory-based research in bacteriology. The xBASE project is a web-site/database resource aimed at helping laboratory-based bacteriologists make best use of bacterial genome sequence data, with a particular emphasis on data visualization and comparative genomics. The wide user base for xBASE is also evidenced by statistics from Google Analytics. The Pallen group has gained extensive experience with sample and library preparation and data handling for bacterial genomics and metagenomics on a range of high-throughput sequencing platforms, including the Illumina MiSeq and HiSeq. 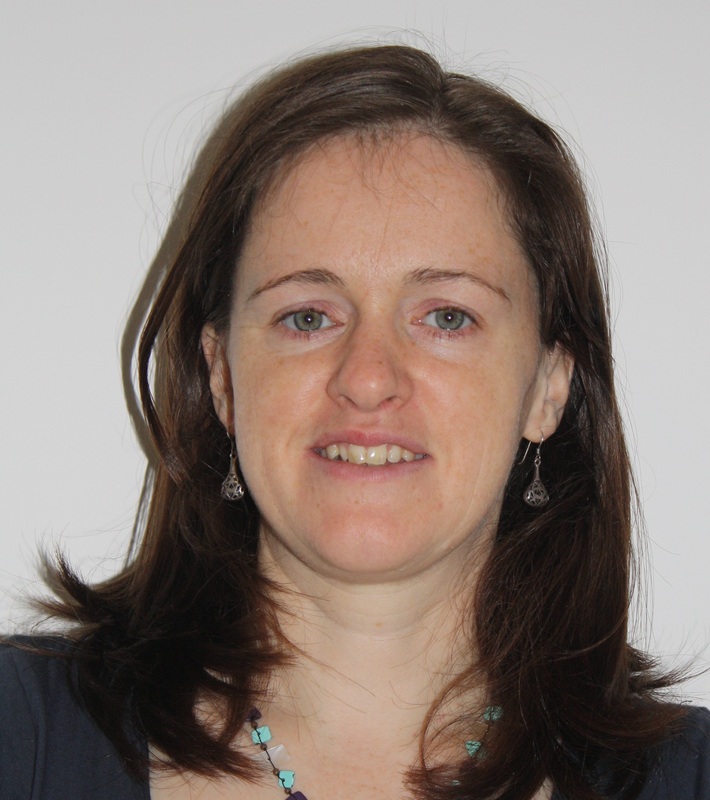 Emma Travis is currently involved in coordinating a network of UK researchers interested in the exploitation of metagenomics and meta-omics approaches in life science research. (Community network in metagenomics, ComMet.) She has expertise in epidemiological modelling and integration of data sets, recently focusing on the coordination of infection analysis and recorded data from different tests done at three centres. This involved a large scale field sampling study to optimise sampling strategies across time and space. 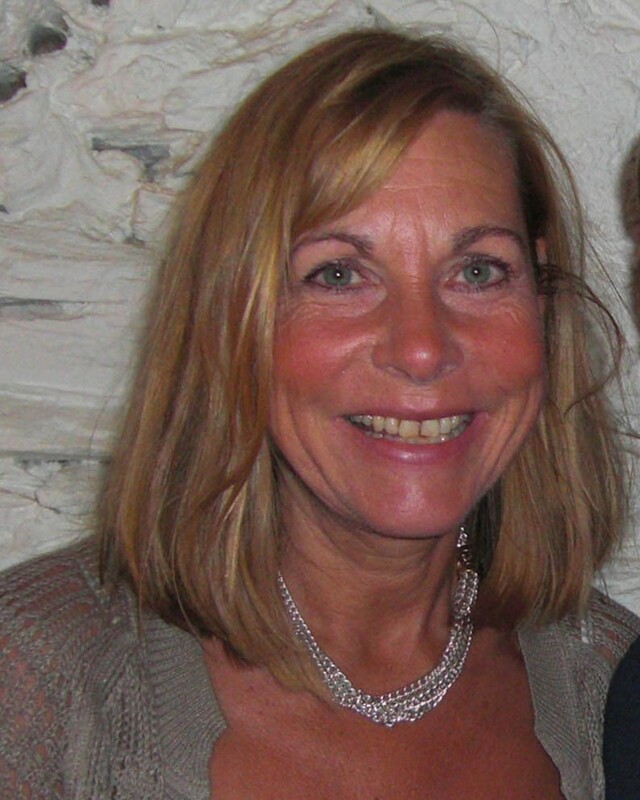 In the past she was involved in the development, optimisation and multi-centre validation of a pathogen specific molecular extraction and detection system. I am a microbiologist by training with specific interests in the bacteria that inhabit the gastrointestinal tract of mammalian hosts, particularly in humans and mice. After receiving an undergraduate degree in Microbiology from the University of Aberdeen I studied for my PhD at the Rowett Institute and at the University of Dundee, specialising in gut microbiology and the role that intestinal bacteria play in the breakdown of dietary fibre. I then spent eight and a half years at the Wellcome Trust Sanger Institute in Cambridge, where we used state of the art DNA sequencing facilities to better characterise host-associated microbial communities and shed light on the roles these microbes play both in health and in diseases such Cystic Fibrosis, inflammatory bowel disease and infection with Salmonella spp. and Clostridium difficile. I am now a Senior Lecturer/Principal Investigator at the Rowett Institute of Nutrition and Health within the University of Aberdeen. In our lab we combine anaerobic microbiology with DNA sequencing technologies in order to examine interactions between host diet and the intestinal microbiota, and how these factors may contribute to chronic ailments of relevance to the Scottish population. John Ward's focus is the use of bacteria, their enzymes and phages to develop new chemicals, pathways and active entities for applications in synthetic biology, biocatalysis and host cell engineering for bioprocessing. We are mining metagenomes for enzymes to use in biocatalysis. Our approach is to sequence the metagenomic DNA and assemble contigs in silico so that we can search for enzymes and pathways using Pfam and BLAST. Enzymes such as transaminses, ketoreductases, decarboxylases and oxygenases are being cloned from soil, drain and oral cavity metagenomes. Liz Wellington has been involved in metagenomics since the early 2000s when she participated in MARGENES, one of the first European funded trans-national research projects using metagenomics to exploit enzyme diversity in natural habitats (marine sediments and planktonic microbial biomass) using fosmid, cosmid and plasmid insert libraries. This resulted in the discovery of a number of novel activities exploited by Novozymes (Bagsvaerd, Denmark). Further work developed large insert cloning as part of this initiative (Berry et al. 2003) and the EU project ACTAPHARM. Since then, work has focused on the use of metagenomics libraries to uncover novel enzymes (Metcalfe et al. 2002; Wellington et al. 2003) and resistance genes (Gaze et al. 2005, 2011; Laskaris 2009). Funding was received from NERC in 2005 to establish metacommunity diversity in Sourhope soil (Krsek and Wellington, 2006). More recent work has focused on metaproteomics approaches to studying microbial breakdown of natural polymers in soil (Masciandaro et al. 2008; Johnson-Rollings 2012; Johnson-Rollings et al. 2013 (in press)). Research work continues with the exploitation of enzymes in a BBSRC funded KTP and research into the ecology of antibiotic production using culture independent approaches to sampling soil metagenomes (NERC Innovation grant 2013). Current European funded research projects use fosmid libraries and expression screening to explore microbial enzyme diversity for polymer degradation in METAEXPLORE and antibiotic biosynthesis in TRAINASAP, a training network designed to build capacity in meta-omic approaches to discover novel anti-infective agents. Metagenomics and the role of microbiomes in disease is an important part of the disease ecology research and is also a focus for funded research. 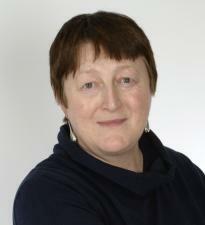 Prof. Wellington has extensive experience of coordinating large multi-partner projects and networks having coordinated 4 major EU research projects; two past examples are RESERVOIR and ACTAPHARM which involved research into aspects of antibiotic biosynthesis and required collection and integration of large datasets. All current funded projects are multipartner and interdisciplinary.